The sport of bicycle motorcross began in the early 1970's in Southern California. A handful of riders started riding their stingray type bikes off road in vacant lots and fields. Not much competition but a lot of fun. Today the sport of bicycle motorcross is sweeping the country and the world. There are over 150,000 riders of all ages racing in organized races at permanent tracks across America. 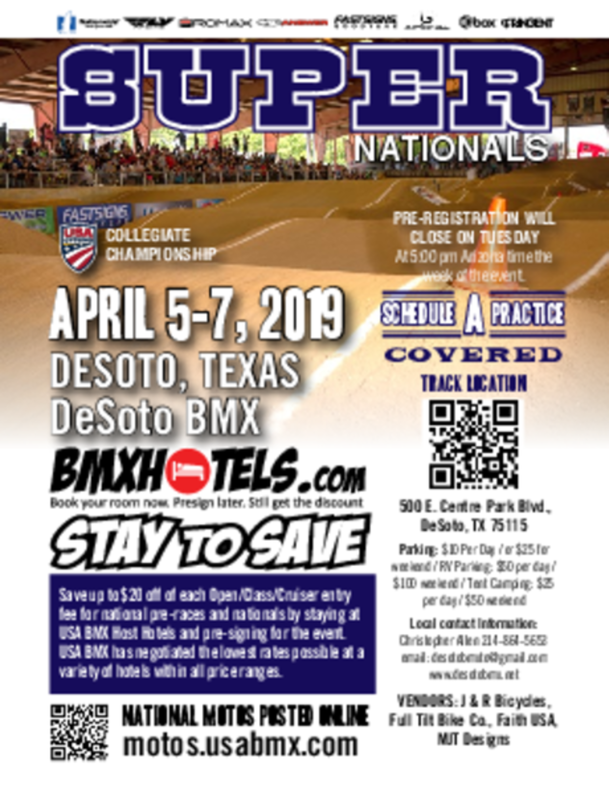 BMX racing is clean, exciting fun that whole families can get involved in whether as a racer, spectator, pit crew or track volunteer. BMX has something to offer everyone. Races are organized according to age group and skill levels, so everyone gets the opportunity to compete on a fair and competitive basis. Even beginning riders have the chance to race safely with other new riders. All riders compete for awards and USA BMX points. 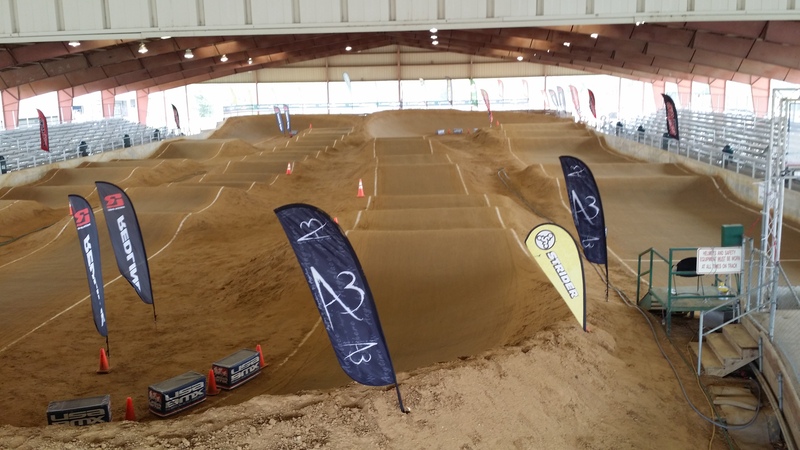 The USA BMX points system determines a rider's annual ranking within that rider's district. Points are published in the BMXer magazine which each rider receives monthly. There a rider can check and compare his or her point standings with other riders in their own district and across the country .